Ryan has over a decade of experience under his belt. His passion for helping others and finding cost effective solutions, was first established as a team member for a national electronics chain. He quickly saw that his love for technology and customer support, would lead him on an adventure, in search of a fulfilling career. 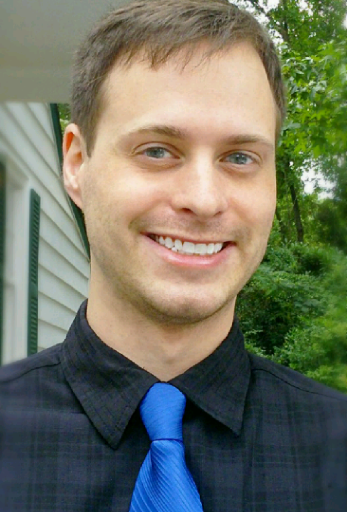 Ryan's experiences include sales, repair, customer service, tech support and troubleshooting. His free time is usually spent with his wife and their five amazing children. No problem is too big to tackle as well as no task is too small to maintain his undivided attention.